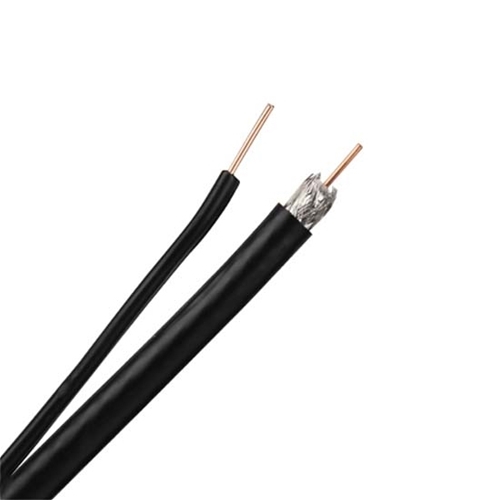 RG6 coax, with copper ground cable, 500' ft. Engineered for above ground use. Ideal for all installations of satellite and antennas. Improves the quality of the connection for a sharp, clear picture.